Shalom! We are delighted that you are interested in our community! The Hebrew Tabernacle, Northern Manhattan’s only Reform synagogue, is home to an intimate, inclusive, and spirited congregation. Diverse in background and levels of practice, we are passionately united in our commitment to the principles of Torah (immersion in study), avodah (prayer), gemilut chasadim (good deeds), and tikun olam (doing what we can to fix the world). We welcome individuals of all ages and families of all compositions. Our broad range of worship services reflects the rich composition of the congregation. These styles include traditional, Havurah and ‘family-friendly’, in addition to Junior Congregation and Tot Shabbat. Our music is unique, ranging from the organ and choir of the Central European tradition to the original melodies of our lay-led services (check our website calendar or call the office for schedules). 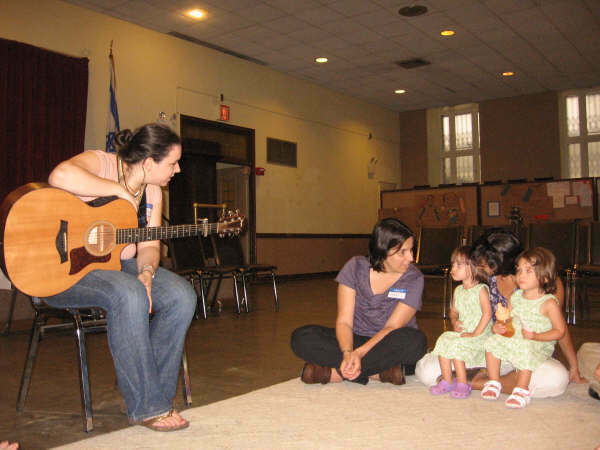 We are strongly invested in the value of life-long Jewish learning. 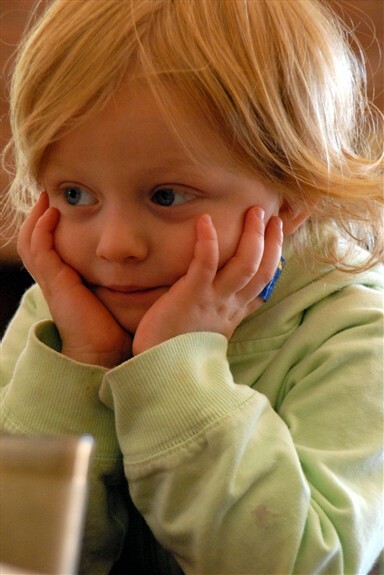 Our Hebrew school provides an excellent education to children from kindergarten through Bar/Bat Mitzvah. Hebrew High School keeps our teens actively engaged with Judaism. Adult learners have a full calendar of courses, lectures and discussion groups from which to choose. 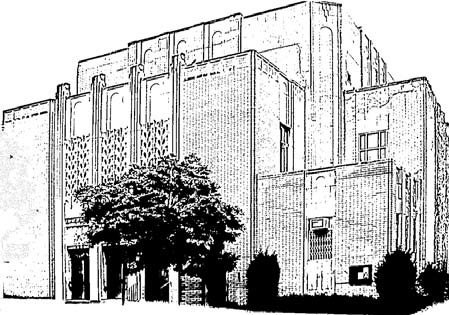 The Hebrew Tabernacle is also a neighborhood hub for social and cultural activities, offering concerts, book fairs, plays, and film screenings. As a growing congregation, we recognize the value of every member. As an evolving religious community, we prize the opportunity each of us is given to help shape our future. We are proud of our dynamic clergy, strong lay leadership, and the high level of member participation in all aspects of synagogue life. We encourage you to get to know us better by attending services and events. For a fuller sense of how we celebrate life together, review our monthly bulletins (available on our website or through the temple office). 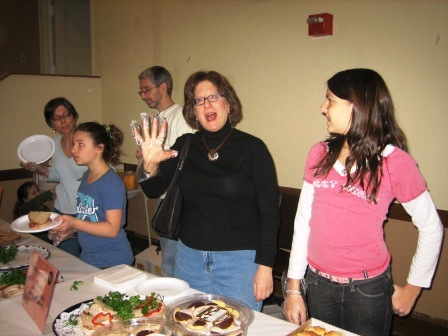 Guests are always welcome at the Hebrew Tabernacle, but by joining as a member, you become part of a multi-generational Jewish community of exceptional warmth and support. For further information, please feel free to contact the chairperson of the Outreach and Membership committee Rita Hamburgh at hamburg@nyp.org or our temple office (212-568-8304). We look forward to welcoming you! For detailed information regarding the different membership categories and the contribution levels associated with them, please contact the Temple office (212-568-8304).